From the PQ archives, here's a timeless treasure. 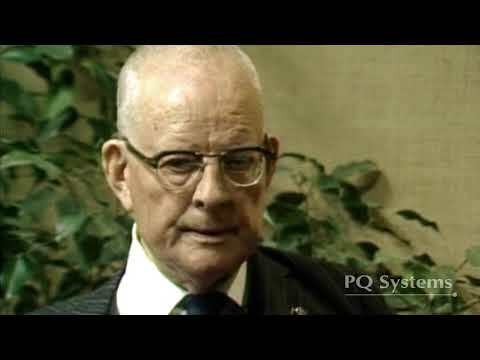 View this one-minute clip from Dr. Deming to be reminded where to focus. Do you agree?